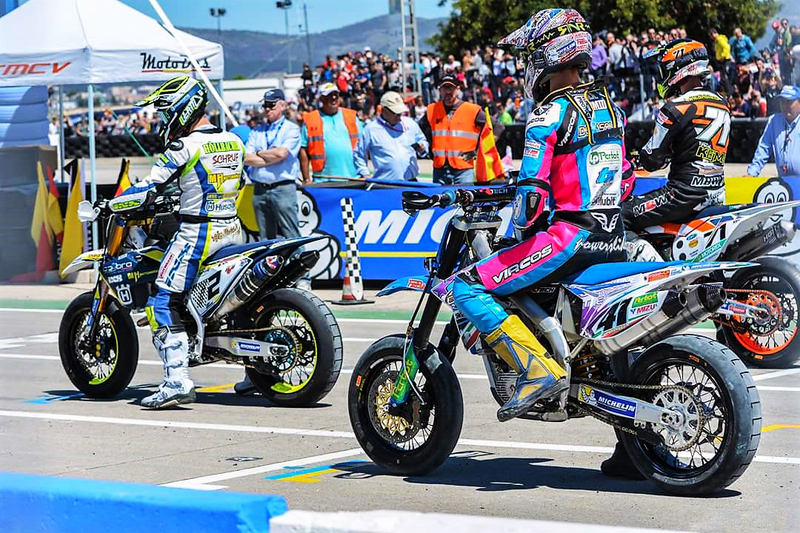 Turin (Italy) 22 May 2017 – The countdown for the first Grand Prix of the FIM SuperMoto World Championship that will be hosted in Albaida on June 17th-18th has started. Circuit de la Vega already hosted S1GP of Comunitat Valenciana last year. Works for the adaptation and arrangement has been started and a big crowd is expected after the results of the presales and the presence of the fastest riders coming from nine different Countries. The spectacular and selective track will be the scenario also for the second Round of the S4 European Championship, only asphalt class.